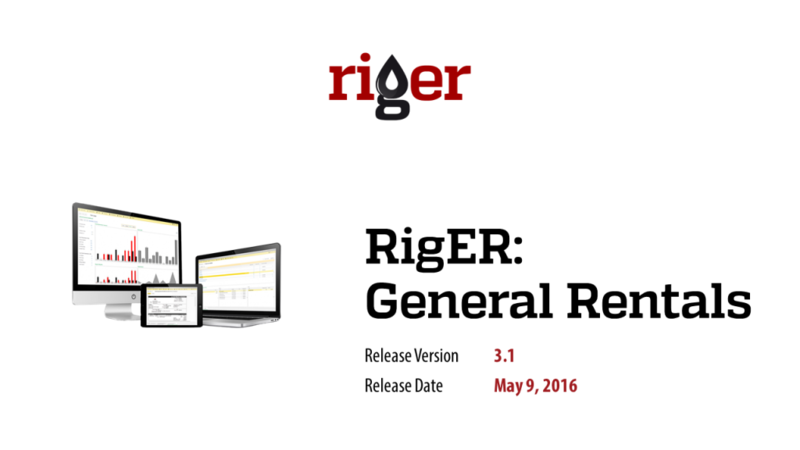 We are pleased to introduce RigER General Rentals release 3.1. 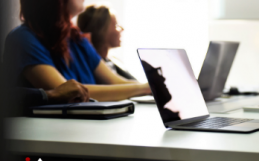 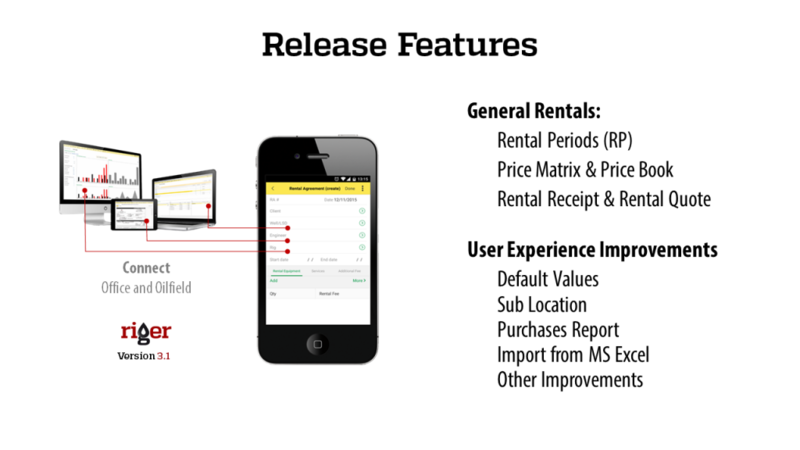 New features allow to manage general rental operations any time, anywhere! 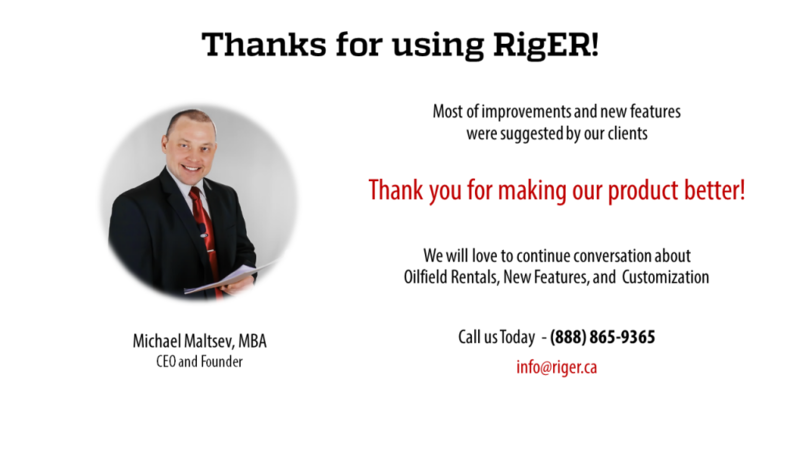 to support our clients, which refocusing some of rental equipment to construction, agricultural and other industry rentals. 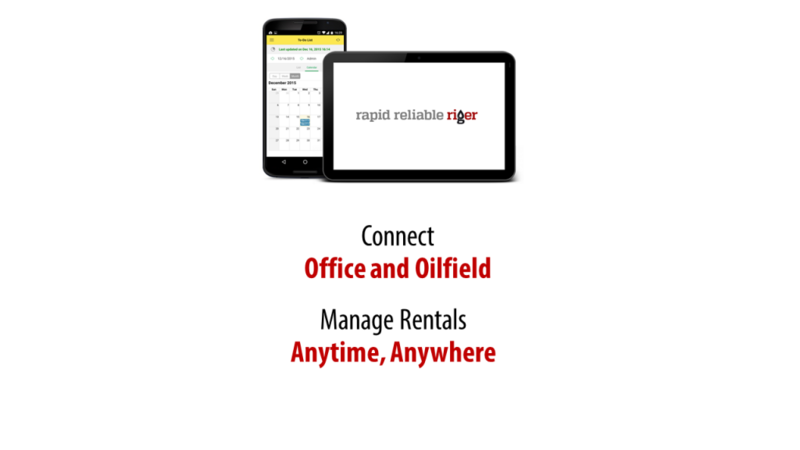 Waste Management Equipment and others. 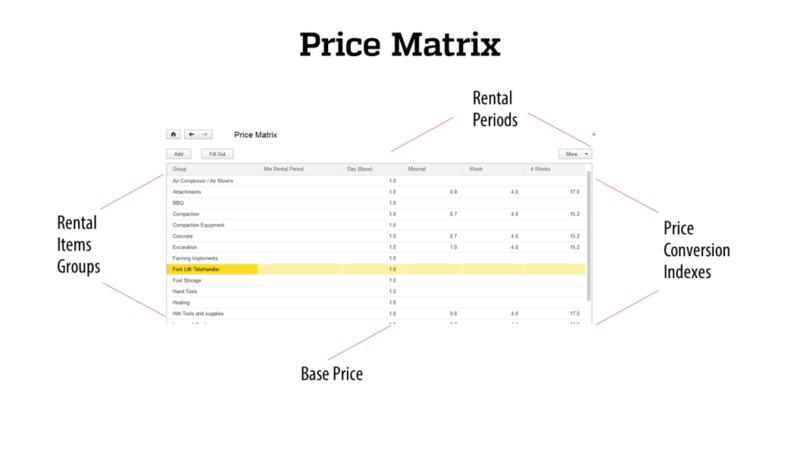 Price Matrix defines price conversion index for every group and every rental period. 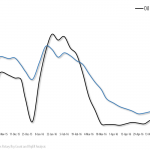 Daily rental fee use as a base price. 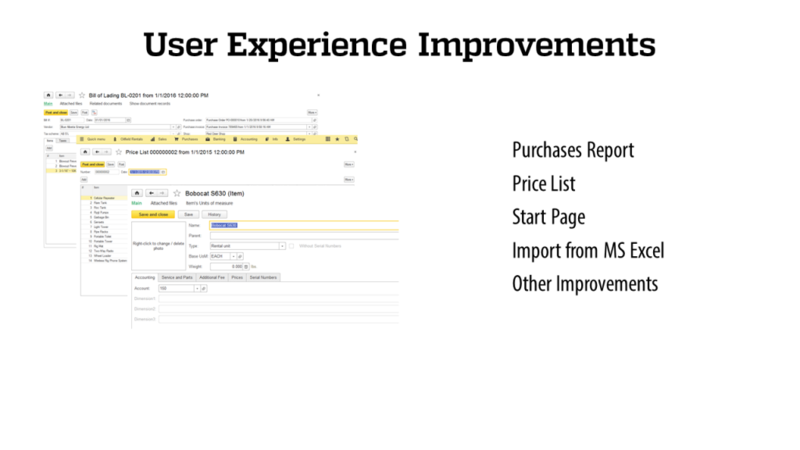 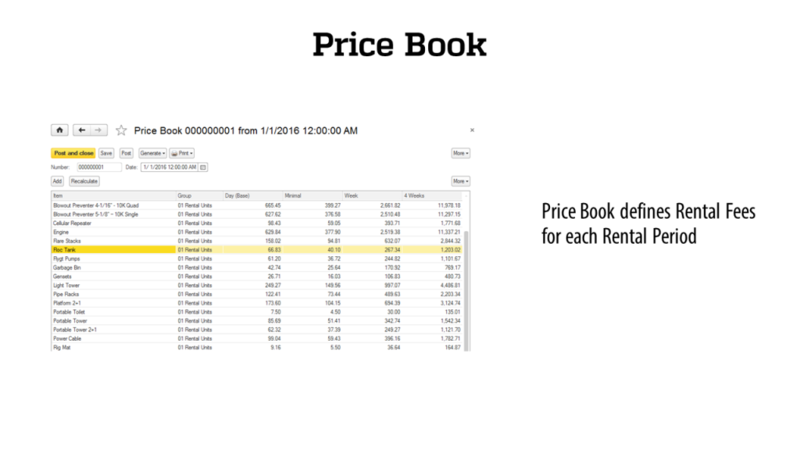 Price Book designed for price management and fast price calculation. 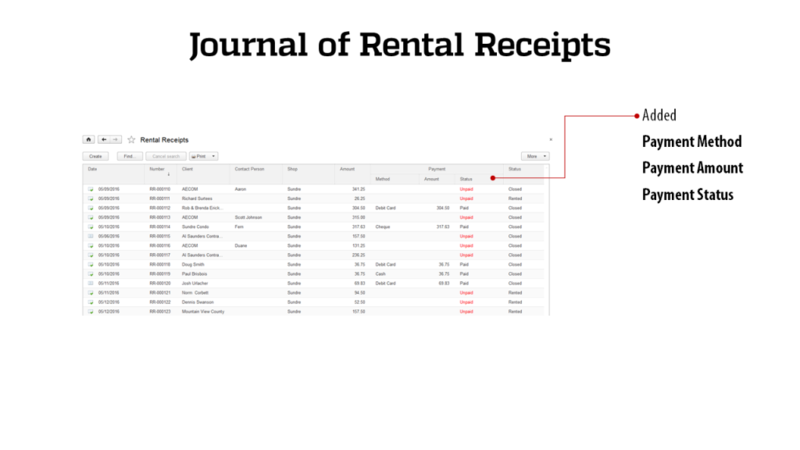 Rental Receipts use for short term and cash rental transactions. 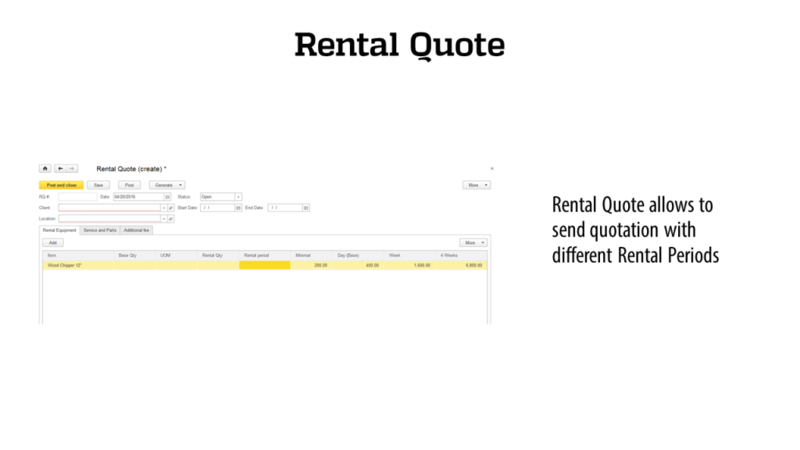 Rental Quote allows to send Quote with different Rental Periods. 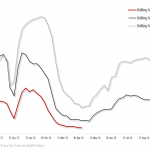 (calculated from rental days), rental rate (from rental quote or from price book). 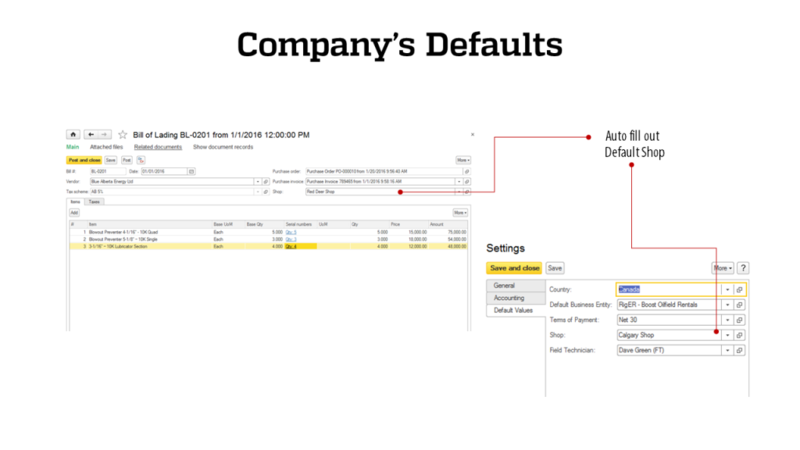 Terms of Payment, Shop, Field Technician. 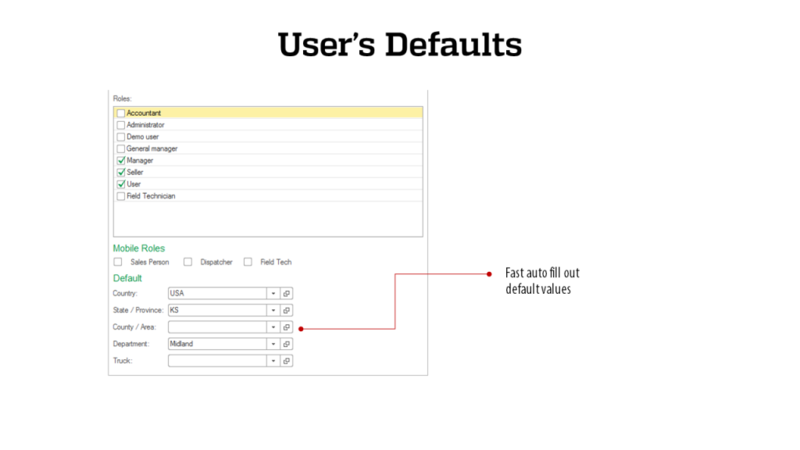 Each User can have personal default settings: Country, State/Province, Department, Truck. 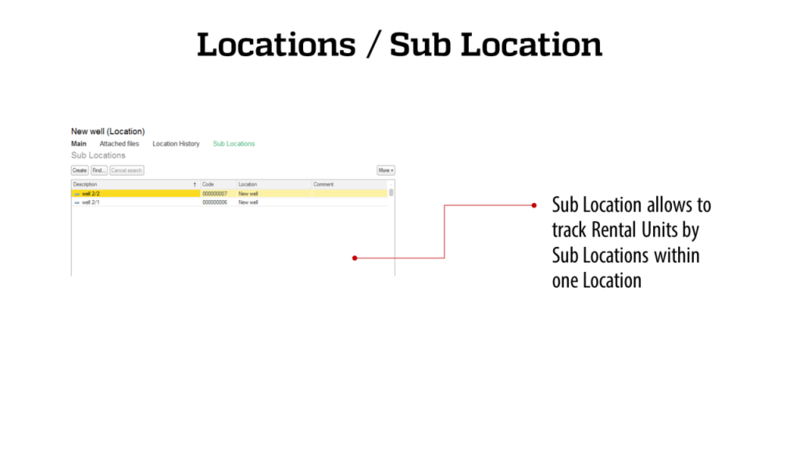 Sub Locations allows to track Rental Units by sub locations within one location. 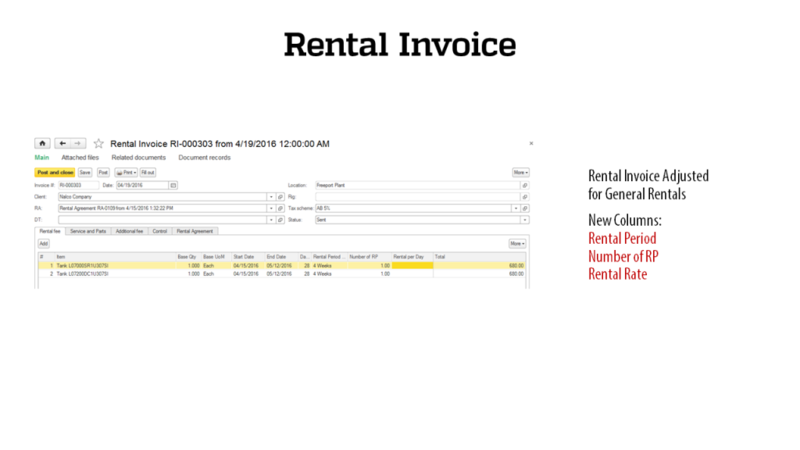 All sub locations will be combined to one location at final rental invoice. 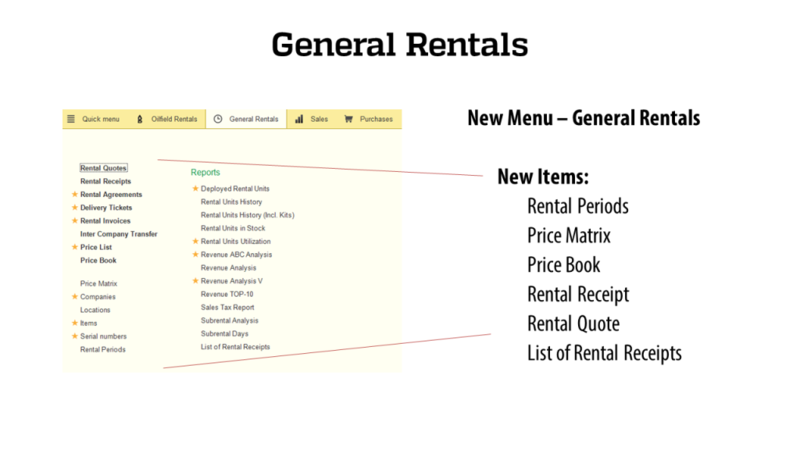 Start page has buttons for fast entering Rental Quote, Rental Agreement, Rental Receipt. 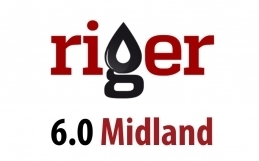 to RigER version 3.1 on May 9, 2016. 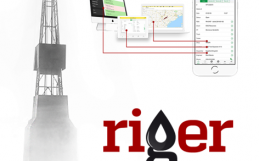 RigER Mobile / RigER Version 3.1 is our next step to digital enterprise.